Duke University Press - No More Separate Spheres! Home / No More Separate Spheres! No More Separate Spheres! challenges the limitations of thinking about American literature and culture within the narrow rubric of “male public” and “female private” spheres from the founders to the present. 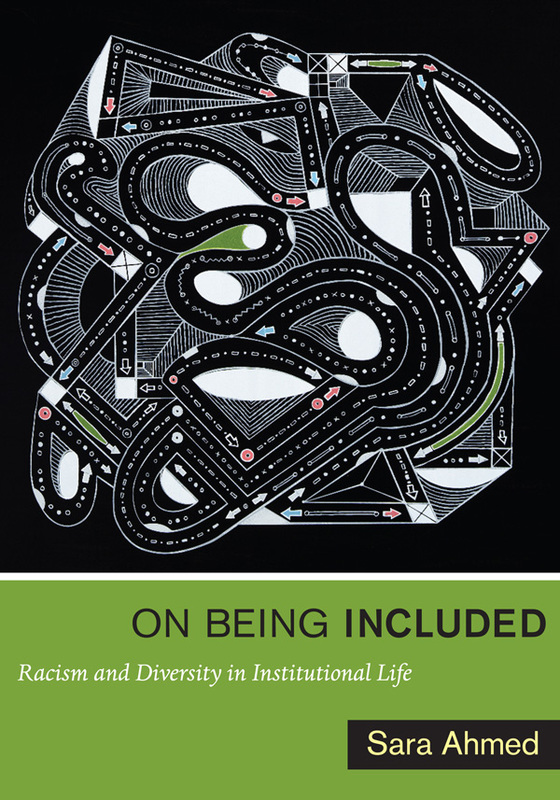 With provocative essays by an array of cutting-edge critics with diverse viewpoints, this collection examines the ways that the separate spheres binary has malingered unexamined in feminist criticism, American literary studies, and debates on the public sphere. 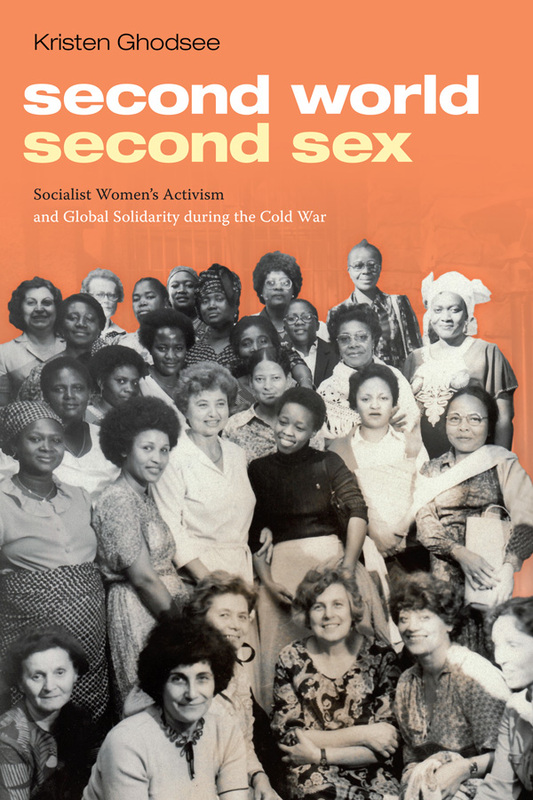 It exemplifies new ways of analyzing gender, breaks through old paradigms, and offers a primer on feminist thinking for the twenty-first century. 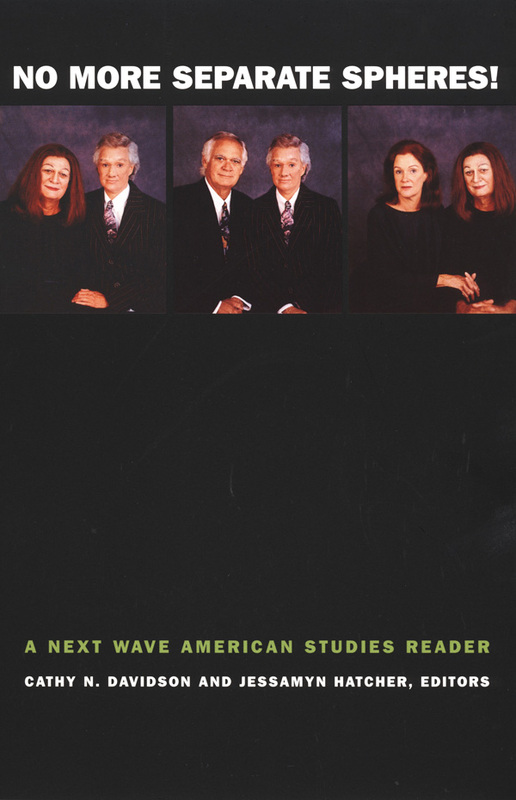 Using American literary studies as a way to talk about changing categories of analysis, these essays discuss the work of such major authors as Catharine Sedgwick, Herman Melville, Pauline E. Hopkins, Frederick Douglass, Catharine Beecher, Ralph Waldo Emerson, W. E. B. Du Bois, Sarah Orne Jewett, Nathaniel Hawthorne, María Ampara Ruiz de Burton, Ann Petry, Gwendolyn Brooks, Cynthia Kadohata, Chang Rae-Lee, and Samuel Delany. No More Separate Spheres! shows scholars and students different ways that gender can be approached and incorporated into literary interpretations. 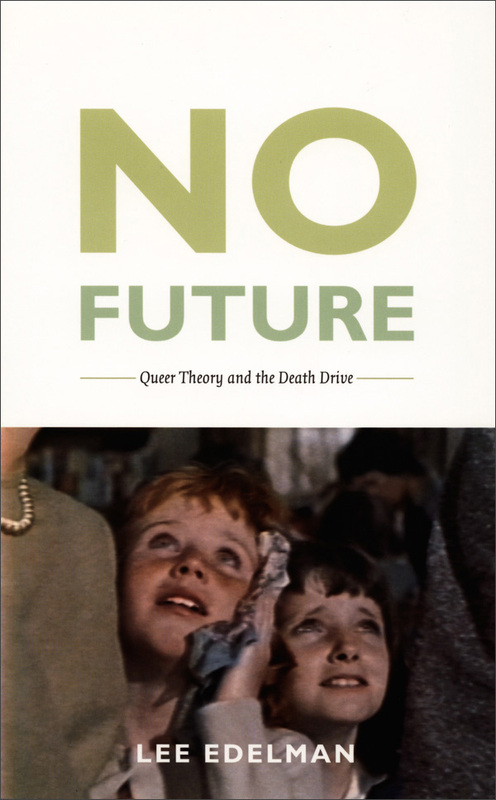 Feisty and provocative, it provides a forceful analysis of the limititations of any theory of gender that applies only to women, and urges suspicion of any argument that posits “woman” as a universal or uniform category. By bringing together essays from the influential special issue of American Literature of the same name, a number of classic essays, and several new pieces commissioned for this volume, No More Separate Spheres! will be an ideal teaching tool, providing a key supplementary text in the American literature classroom. Cathy N. Davidson is Vice Provost for Interdisciplinary Studies and Ruth F. Devarney Professor of English at Duke University. 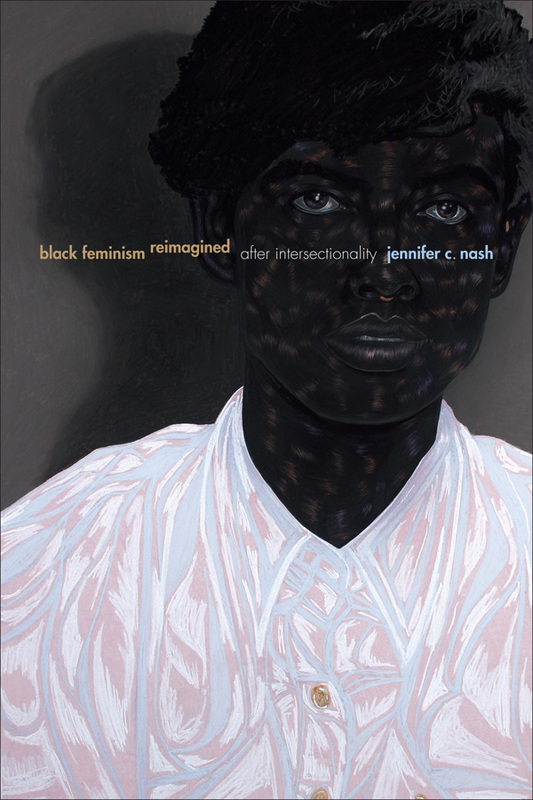 Jessamyn Hatcher is a faculty member in the General Studies Program at New York University. Contradictory Impulses: Maria Ampara Ruiz de Burton, Resistance Theory, and the Politics of Chicano/a Studies / Jose F. Aranda Jr.